From the Seller: Ready to go to work! Put your ice, fuel, and groceries and leave on a trip Tomorrow! There has not been a local representative that has personally seen this unit. All the information is provided directly by the seller, and I believe the information is true and accurate. Stock #117440 Excellent condition! Electronics include GPS Chart Plotter, Sitex Radar and 2 VHF Radios. 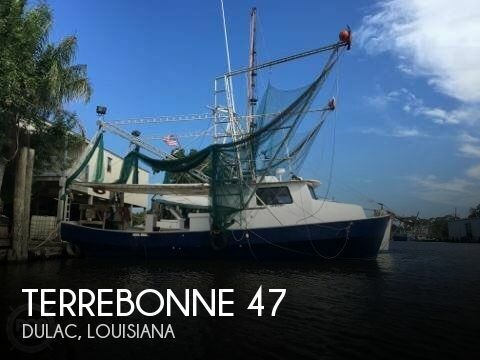 If you are in the market for a lobster boat, look no further than this 2014 Terrebonne 47, just reduced to $180,000 (offers encouraged). 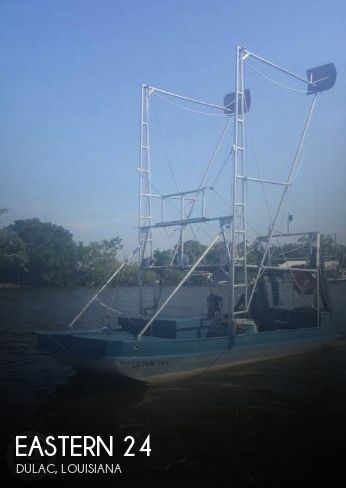 This vessel is located in Dulac, Louisiana and is in great condition. She is also equipped with twin Cummins engines. Reason for selling is get a bigger boat.